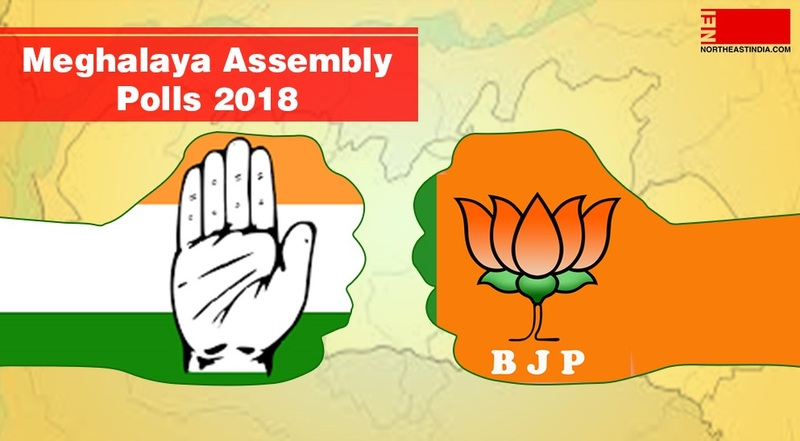 Assembly election in the hill state of Meghalaya is just round the corner. With the expiry of the present cabinet by March 2018, polls are expected anywhere in the month of February. With just two months in between, all the political parties in the state are scratching their heads and burning midnight oil to come up with lucrative election manifestoes to woo the voters. The poll manifestoes of the major parties are likely to be released them by mid-January, particularly after the election dates are announced. The ruling Congress and optimistic Bharatiya Janata Party (BJP) are engaged in brainstorming sessions to release their manifestos by January. The BJP riding on an upbeat mood hoping for an anti-incumbency wave to sweep the polls is eyeing at least 40 seats. State party leaders have stated that its vision document will be ready by next month. The National People’s Party (NPP), another strong force to reckon with in the state, is coming up with a mission document to convey to the people its ‘commitment’ if the party comes to power. United Democratic Party (UDP) supremo and former firebrand student leader, Paul Lyngdoh said the common minimum programme and manifesto of his party would be ready after the UDP general meeting on December 15. The common minimum programme of UDP assumes much significance as it will have a pre-poll alliance with Hill State People’s Democratic Party (HSPDP) and as it is, the regional parties have had separate agendas in the past. The Peoples’ Democratic Front (PDF), which was floated earlier this year, has, however, released pamphlets related to the party manifesto. Another regional party, the Khun Hynniewtrep National Awakening Movement (KHNAM), had released its vision document 2017 way back in August.